Michelle has recently moved to the Sacramento area and joined both Folsom Lake and Auburn Symphonies. She received her Bachelor’s and Master’s degrees in violin performance from Furman University and University of North Carolina Greensboro. While at Furman, she also studied and performed at the Accademia dell’Arte in Arezzo, Italy for the duration of the fall in 2010. Her professional orchestral experience includes Temple Symphony in Texas, Hendersonville and Fayetteville Symphonies in North Carolina, and the Mannheim Steamroller Orchestra, as well as the chamber ensembles Casella Sinfonietta, Gate City Camerata, and Fayetteville Chamber Strings. She has also been an avid freelance musician across South Carolina, North Carolina, and Texas and hopes to continue here in California. 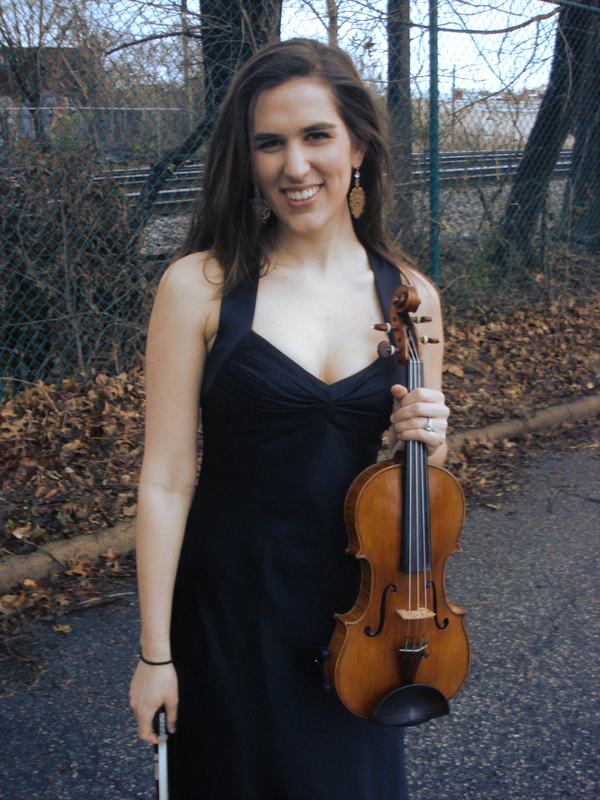 Michelle has been a private teacher for violin and viola for the past 8 years. She has held positions at Music Academy of North Carolina, Salisbury School of Music, Music & Math Masters Studio and Music & Arts Waco. Beginning this fall, she will be teaching at CB Music Studios in Roseville.